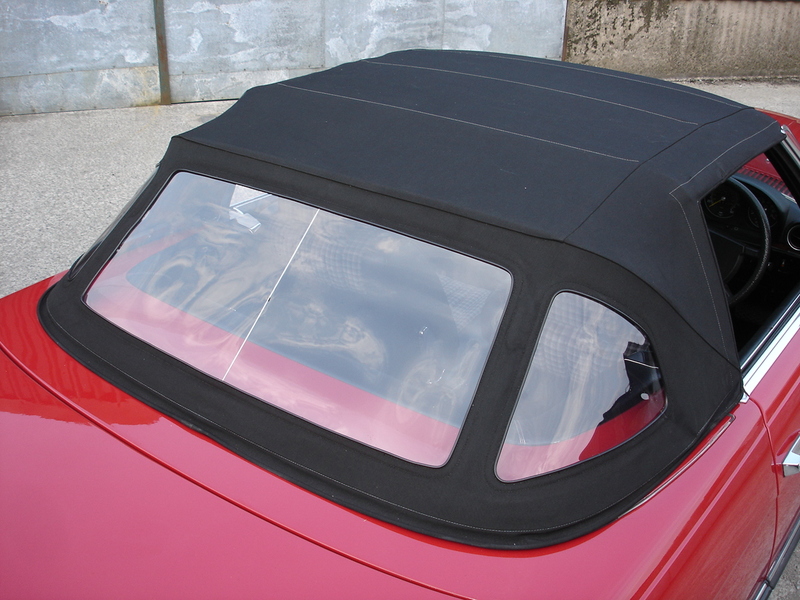 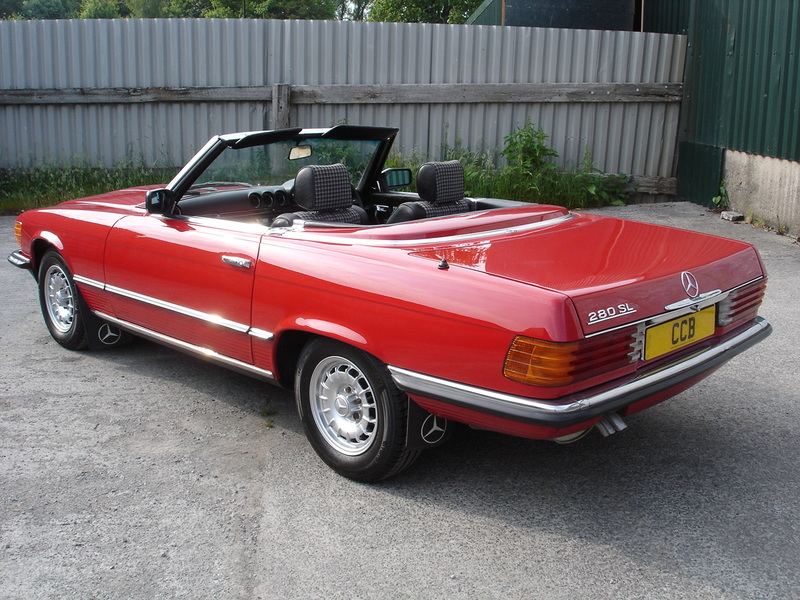 Signal Red, matching hardtop (not shown on pictures), black soft top, black sport check interior, 4-speed auto, electric windows, rear seats, recent new radio/CD player, original 14” alloy wheels , central locking, FSH, all tools and manuals, 81,000 miles. 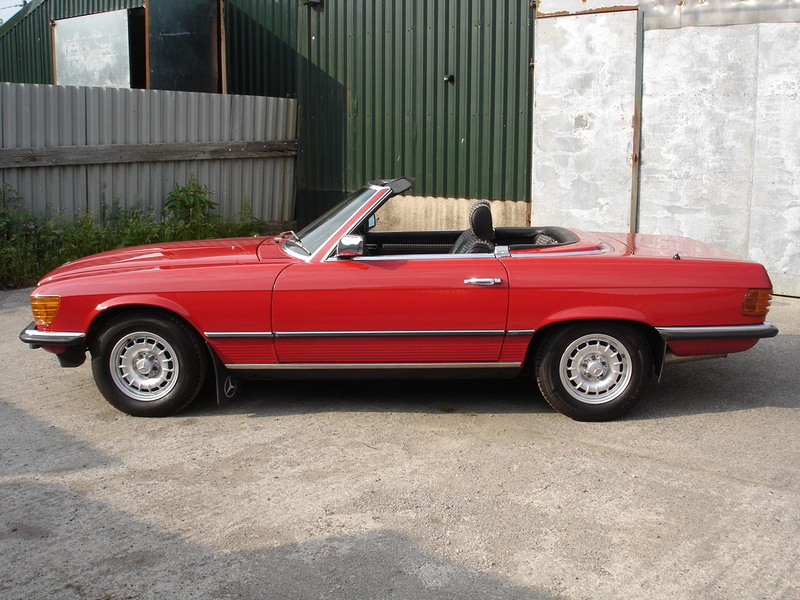 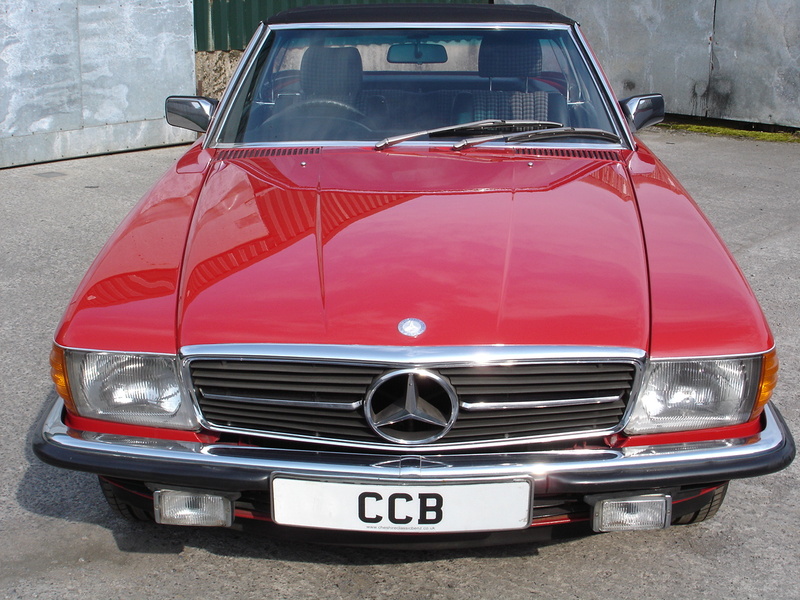 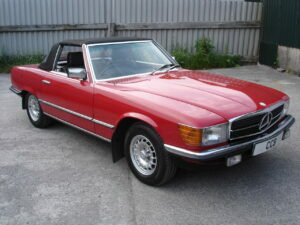 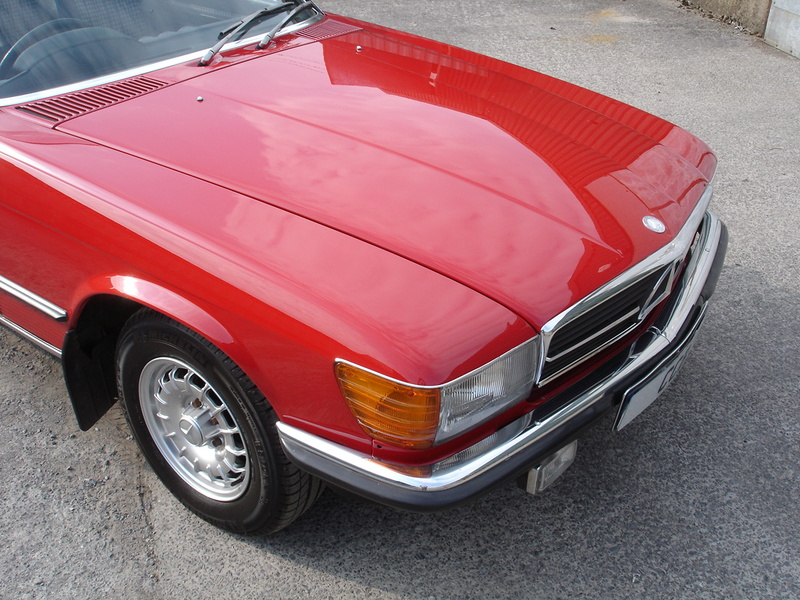 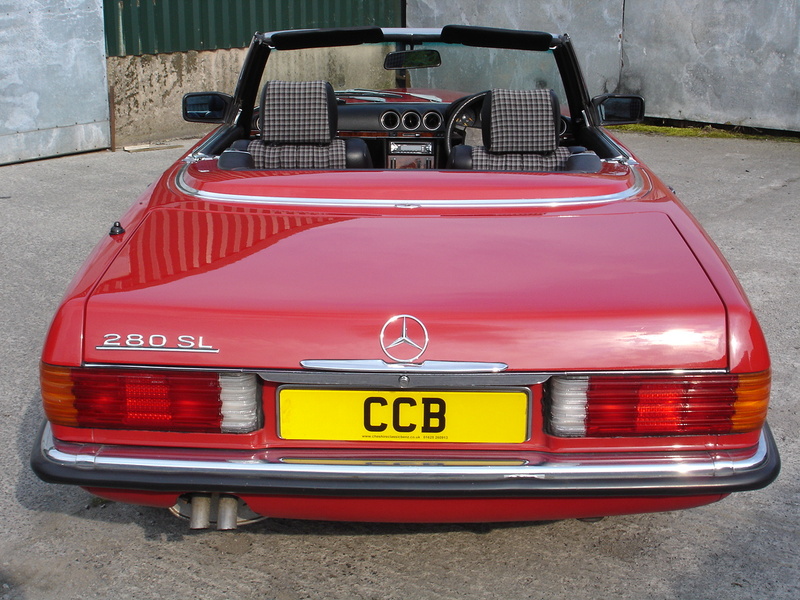 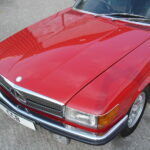 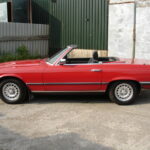 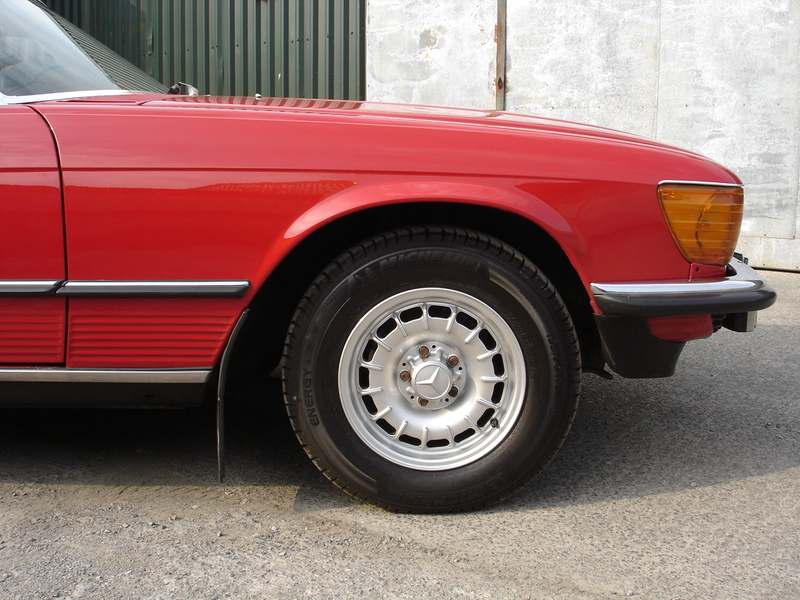 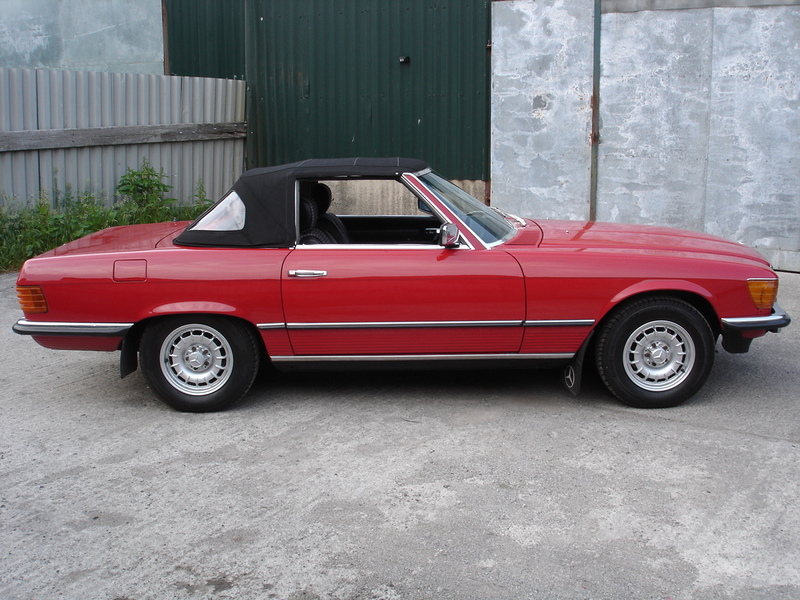 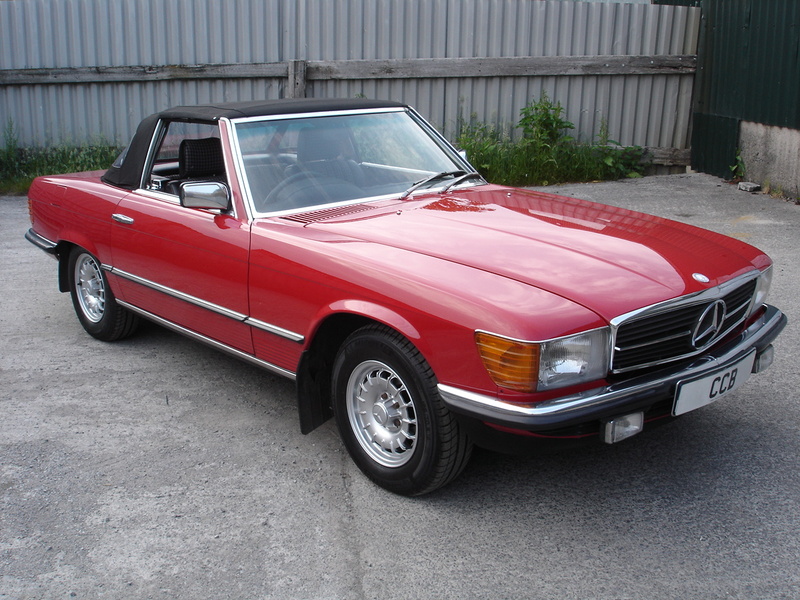 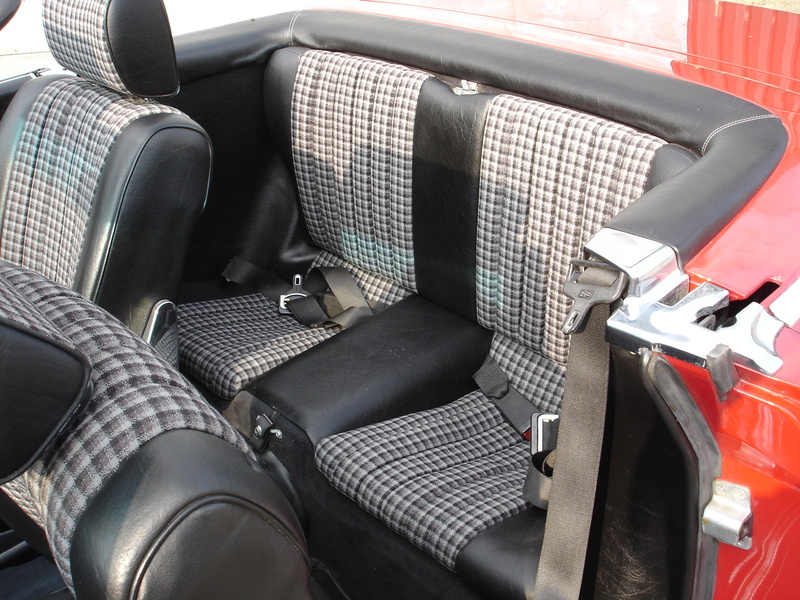 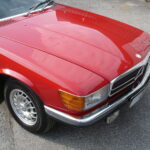 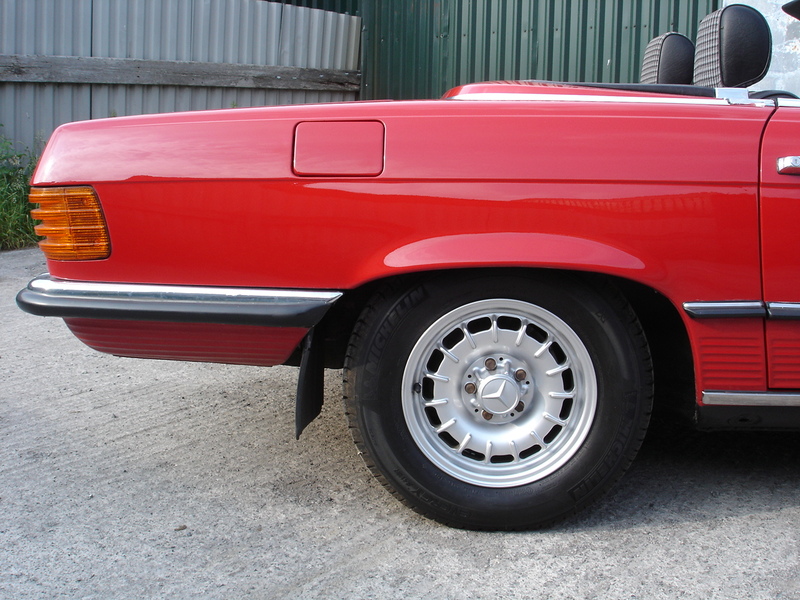 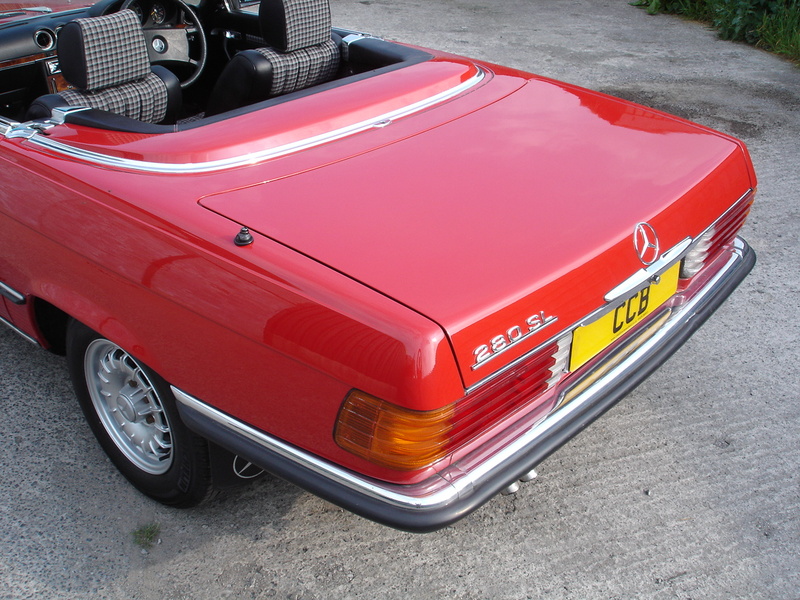 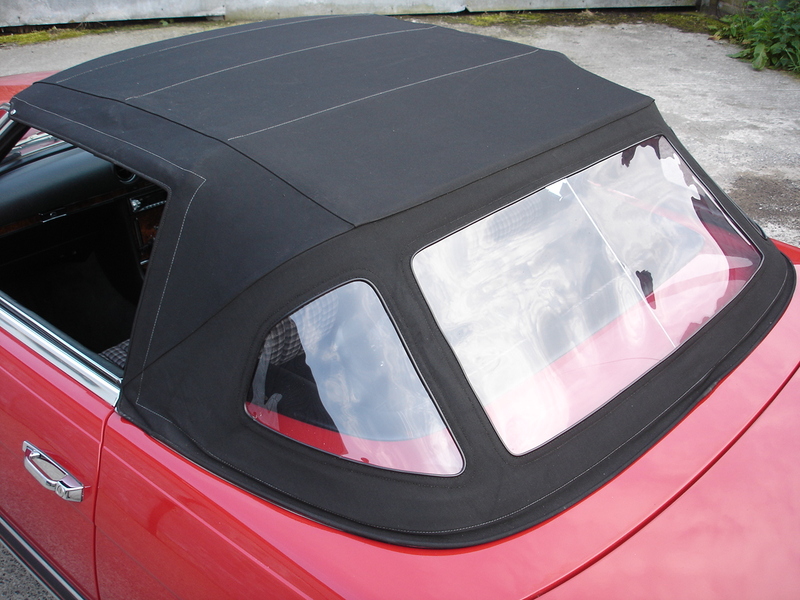 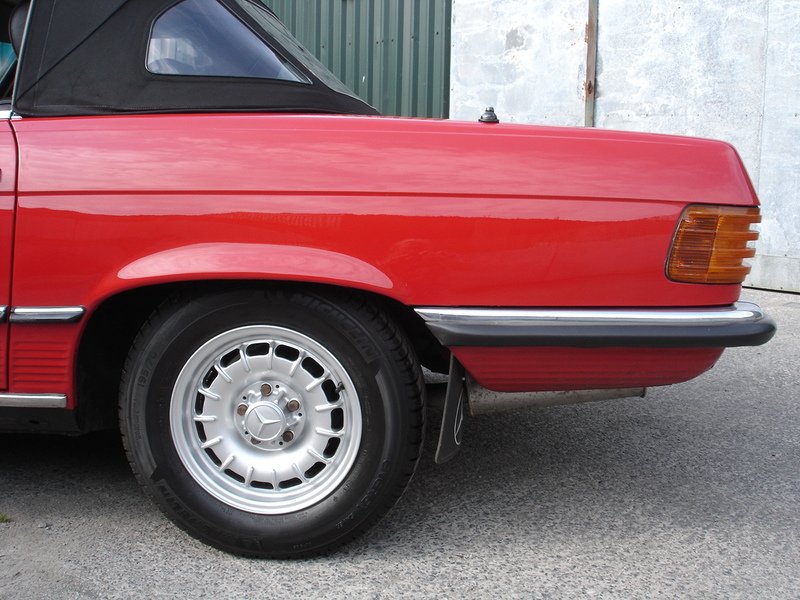 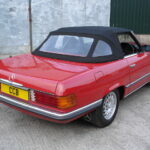 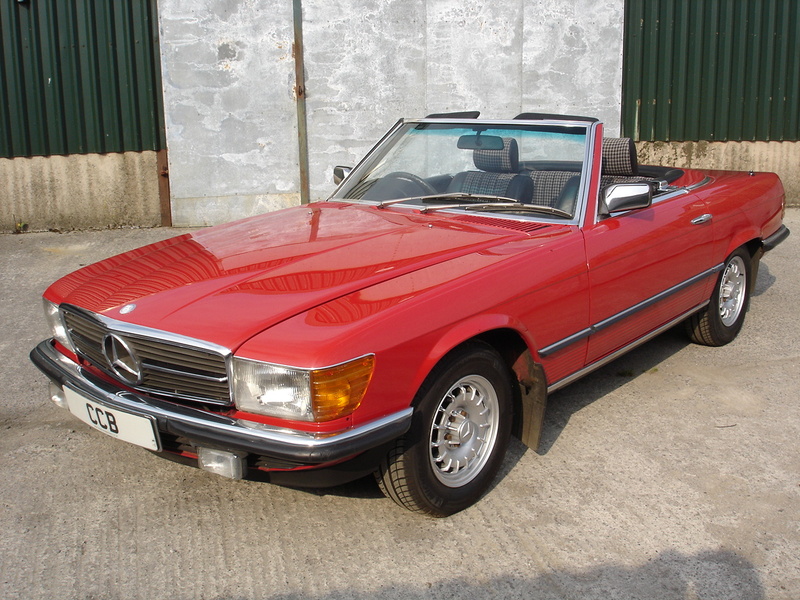 This beautiful roadster, in the classic and widely appreciated Signal Red, was supplied new in August 1985 to a gentleman in Grantham by Eyebury Motors Ltd, who were for many years the Mercedes dealer for the Peterborough area. 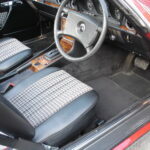 It was one of the very last of the M110 engined 2.8 litre cars to be built. 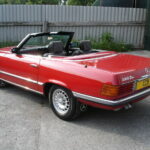 He kept it for four years until 1989, after which it went to a machine tool company on the outskirts of Leicester, presumably as a director’s company car. 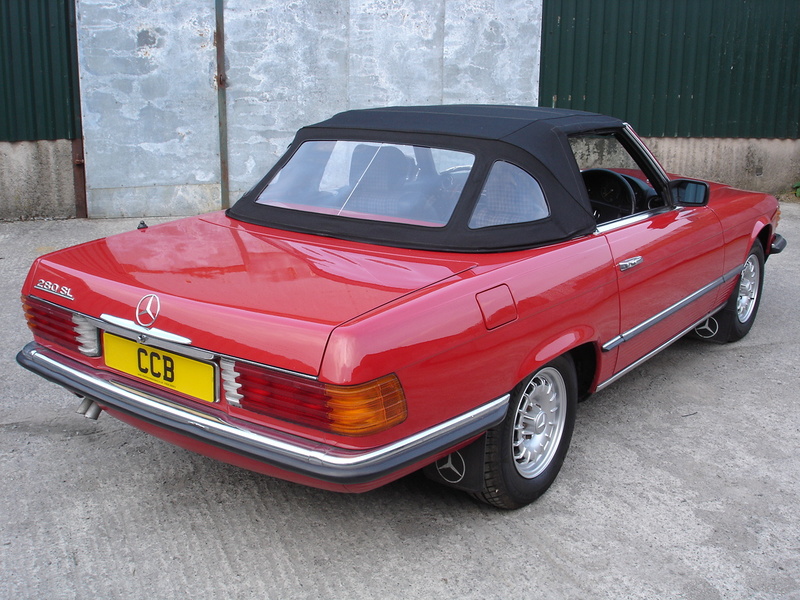 It stayed with them for 13 years until 2002, whereupon it was acquired by a lady near Market Harborough. 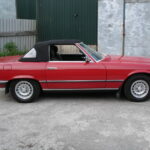 She owned it for three years, then it went to a partner in an accountancy firm in Drogheda, Ireland, who has owned it until now. 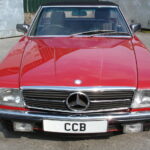 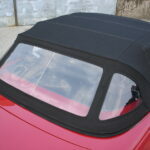 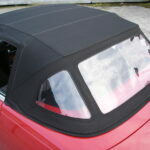 It has now been re-registered in the UK under its previous registration mark. 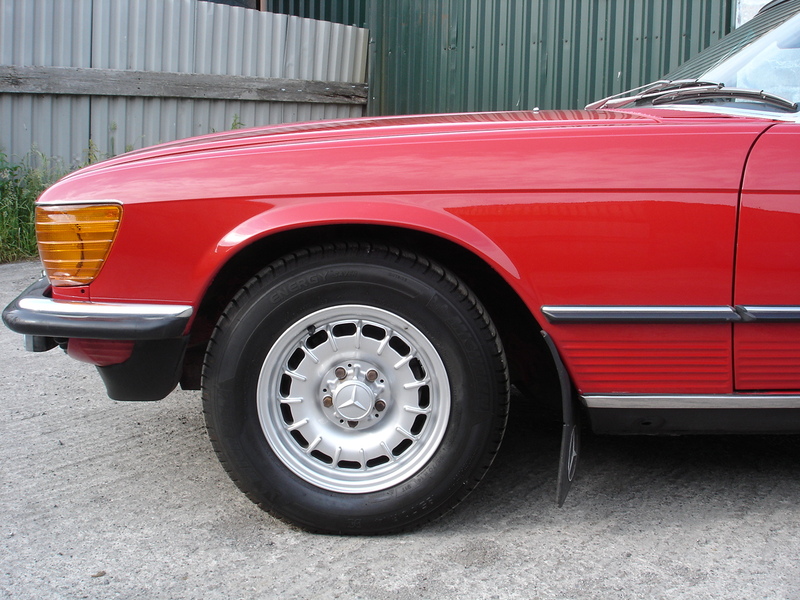 It has been serviced regularly for the whole of its life, except during its time in Ireland where it covered less than 3,000 miles in ten years. 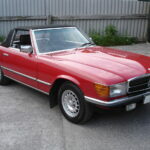 We understand it was kept garaged and rarely used during that period, but given periodic oil and filter changes at a local garage. 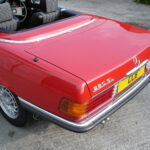 There are 17 stamps in the service book, of which 11 are from Mercedes-Benz franchised dealers. 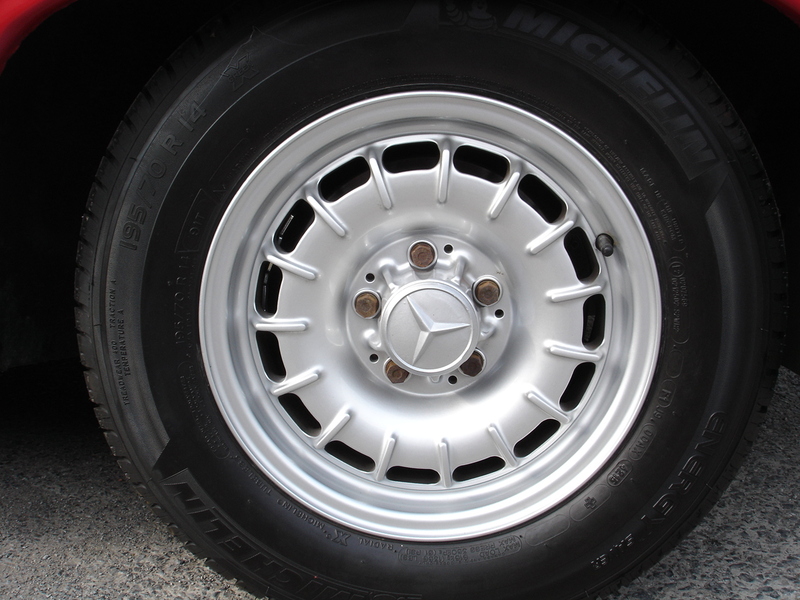 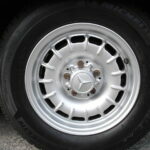 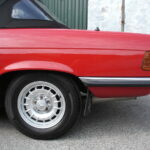 The file also contains a selection of MOT certificates and service invoices. 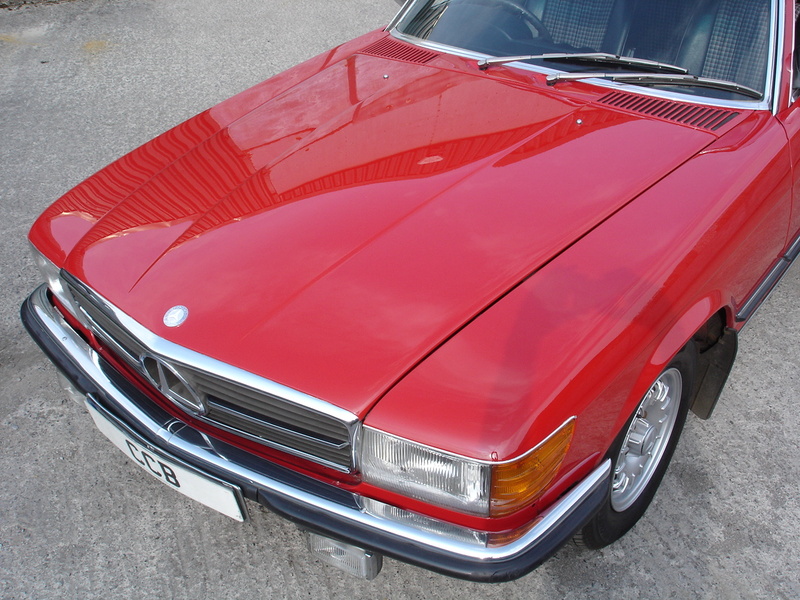 We will service it before handover to its new owner, so it will be ready for a further 6,000 miles before any scheduled attention is needed. 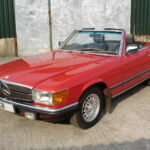 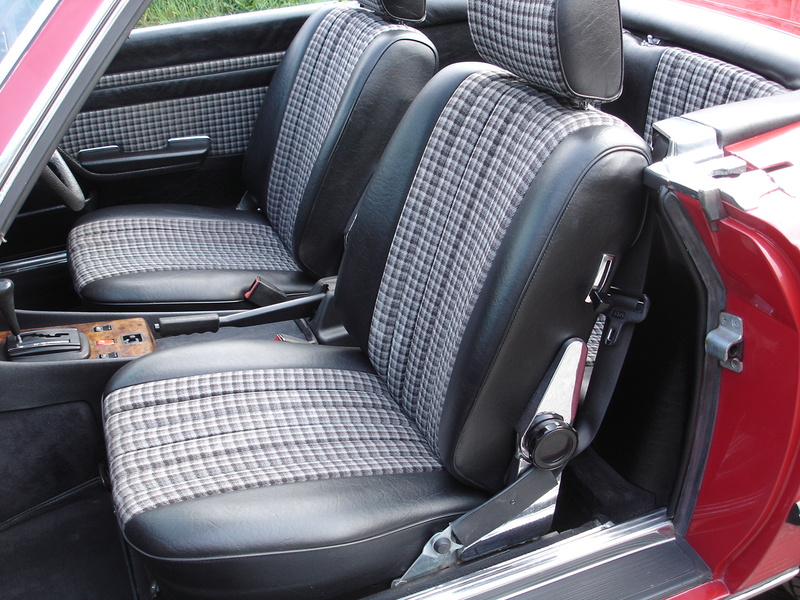 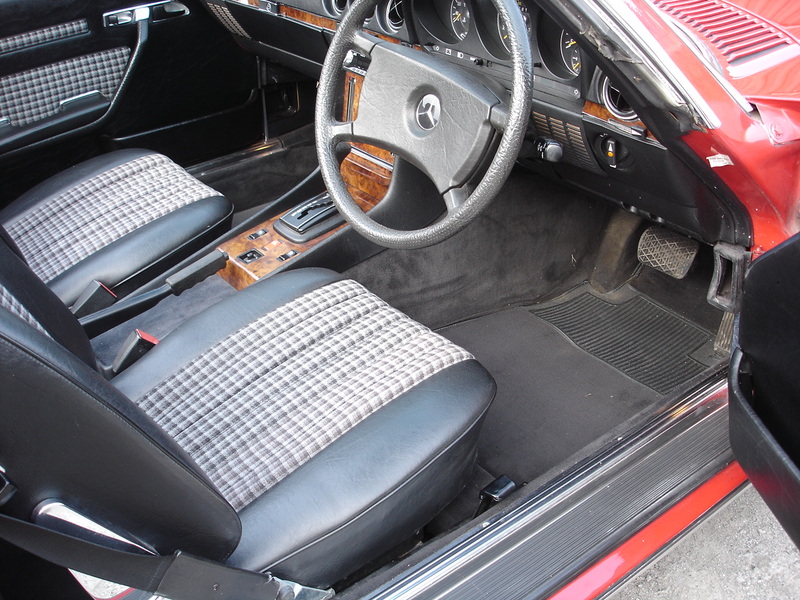 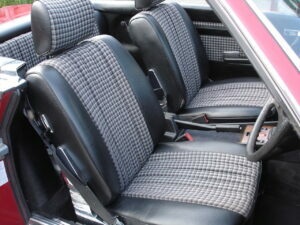 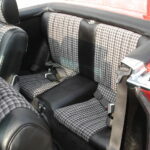 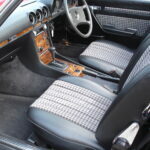 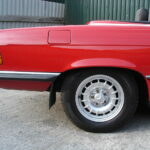 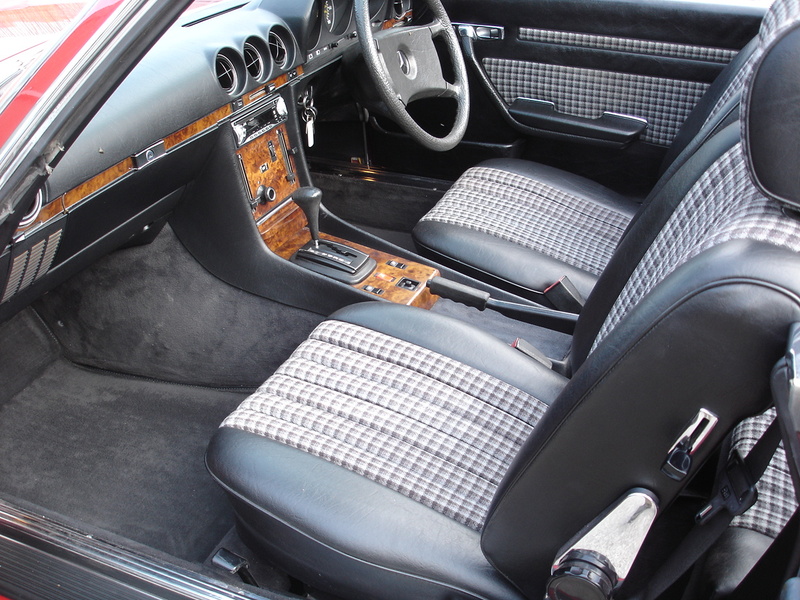 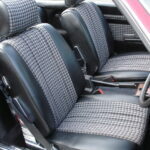 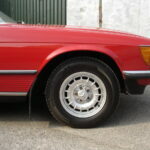 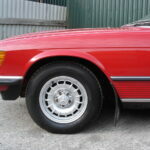 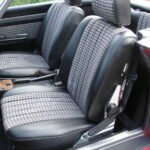 Having been properly cared for by each of its four owners it is in superb condition and drives beautifully. 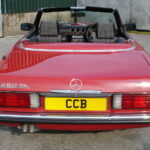 The colour scheme is a favourite with many purchasers and it will always be admired wherever it goes.